The incident took place yesterday during the early evening on Sicklerville Road. 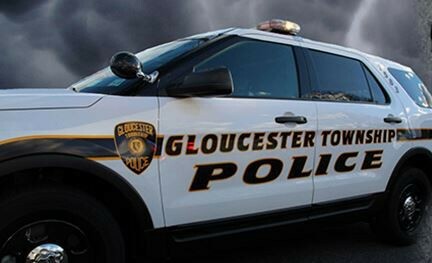 On Sunday, Oct.8, at approximately 4:57 p.m., the Gloucester Township Police Department responded to the area of Sicklerville Road between Dunlin Way and Mullen Drive for a report of a serious motor vehicle crash. Gloucester Township EMS and Numerous Fire Departments responded to the scene to assist. There were fatalities and several serious injuries as a result of the crash. This motor vehicle crash is being investigated by the Gloucester Township Police Serious Crash Investigation Team and the Camden County Prosecutors Office Serious Crash Investigation Team. At this time no further information is being released. If anyone witnessed this crash please contact the Gloucester Township Police Department at 856–228–4500 or call our GTPD Anonymous Crime Tip Line: 856–842–5560.